Everybody, in today's modern era, like and appreciate the phones which offers a slim waistline and less weight. We have always been in search of such smart phones that truly astonish you on their first glance. 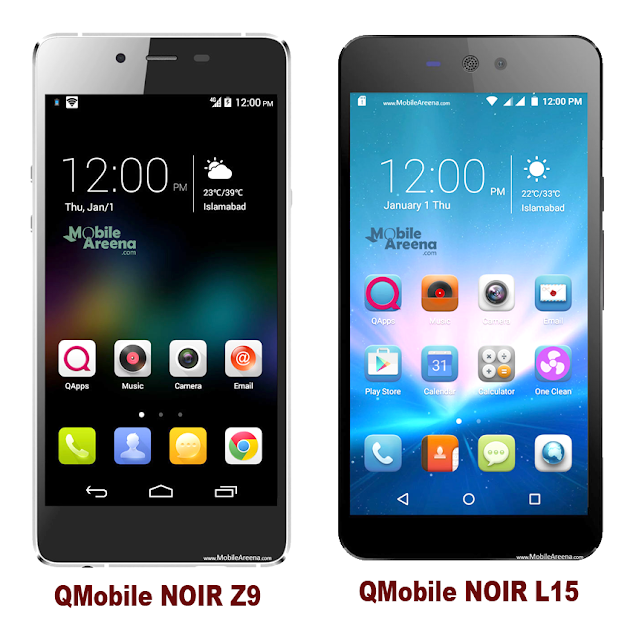 The QMobile NOIR Z9 is one of those phones which really amazed you with its attenuated waist and minimal weight. 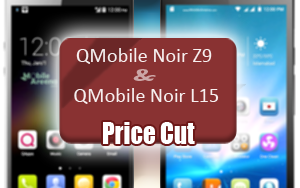 Second mobile is Linq L15 that has received a price cut this week. QMobile NOIR Z9 was announced with a price tag of 25,000 PKR and becuause of its stunning advertisement on electronic media, a lot of people has purchased its very first appearance in market. Then company gave a discount worth of 2,500 PKR and its price went to 22,500 PKR. Now, QMobile has once again offered a price discount worth of 3,000 PKR in its price and now QMobile Noir Z9 is available for only 19,500 PKR. Now you can enjoy a total discount sum of 5,500 on its launching price. If you want to know more about this amazingly shrink gadget of QMobile, We have its Unboxing Video and Full length Video Review of QMobile Noir Z9 to show you its actual worth and performance. We also have some Camera Samples here to show you its camera result. Another smartphone of the company, QMobile Linq L15 got a price cut worth of 1,400 PKR and its new price is only 11,500 PKR.